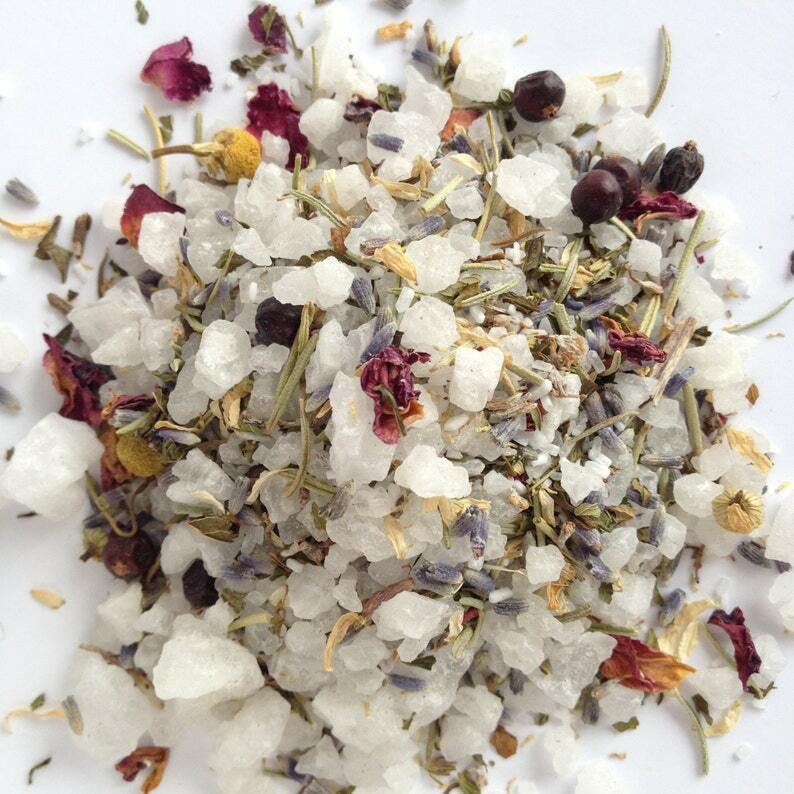 This listing is for one multi pack box of Botanical Bath Soak, which includes 6 single use tea bags per box. Each bag is an over sized tea bag, used to contain the loose salt and botanicals, making it a no mess, no fuss way to enjoy your soak with minimal cleanup and ease of use. Each bag is meant to hang from the bath spout or simply float in the bath water. The multi pack is a great pre-boxed gift for co workers, friends, and family, or a great way to stay stocked on your favorite bath soak. If you or someone you know enjoys nice long, relaxing baths, the multi pack is the way to go. With the multi pack you'll always have a soak on hand and ready to use.